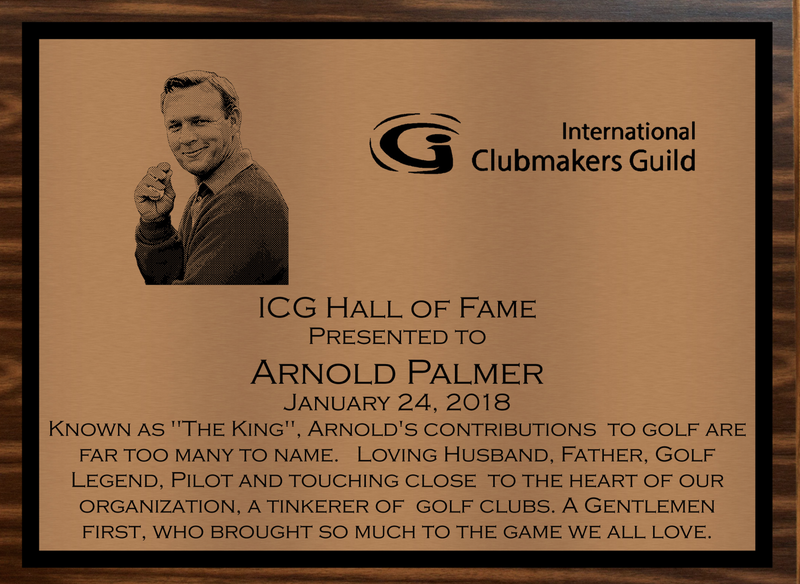 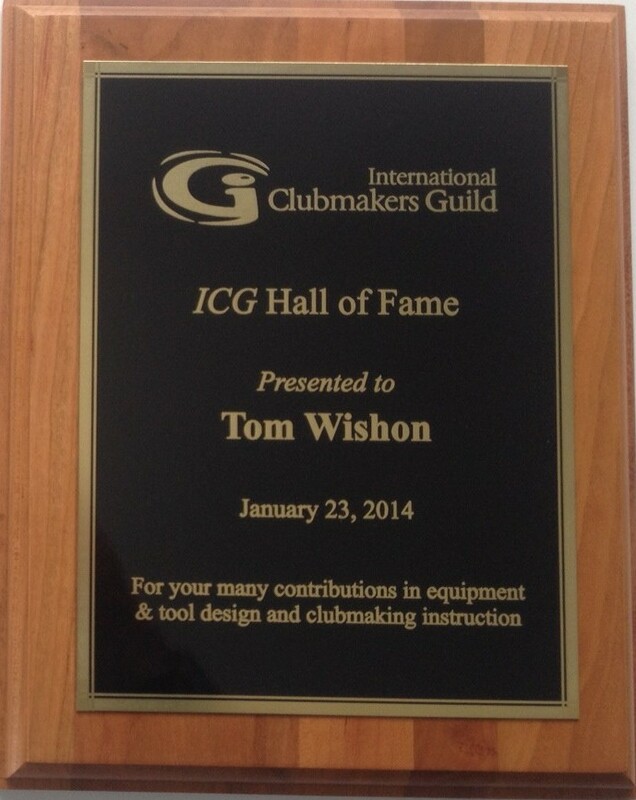 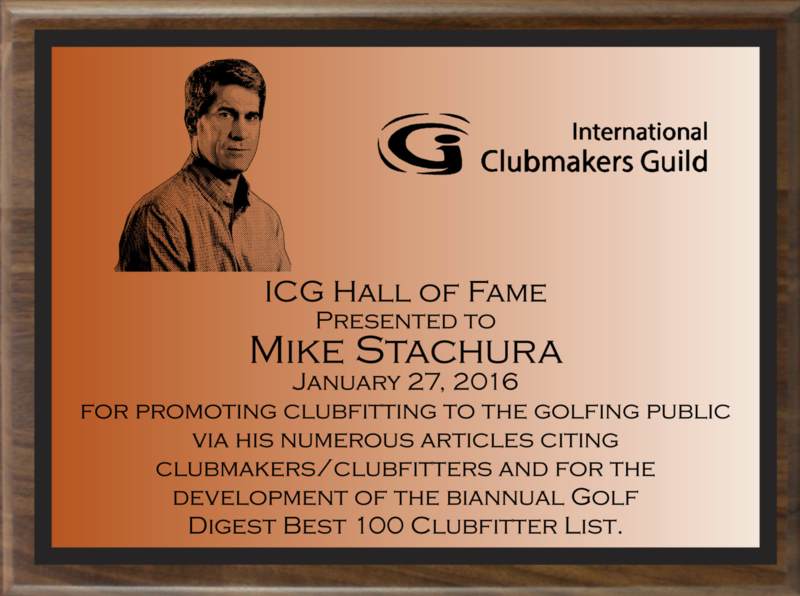 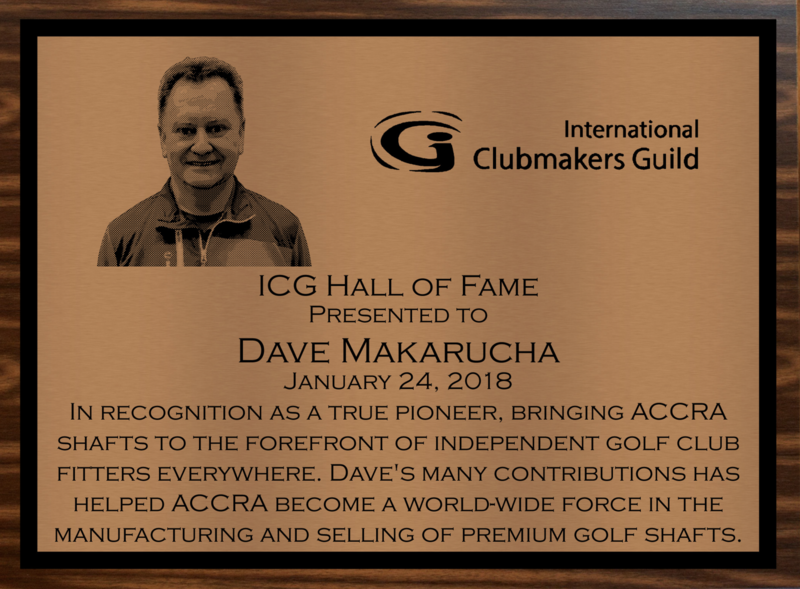 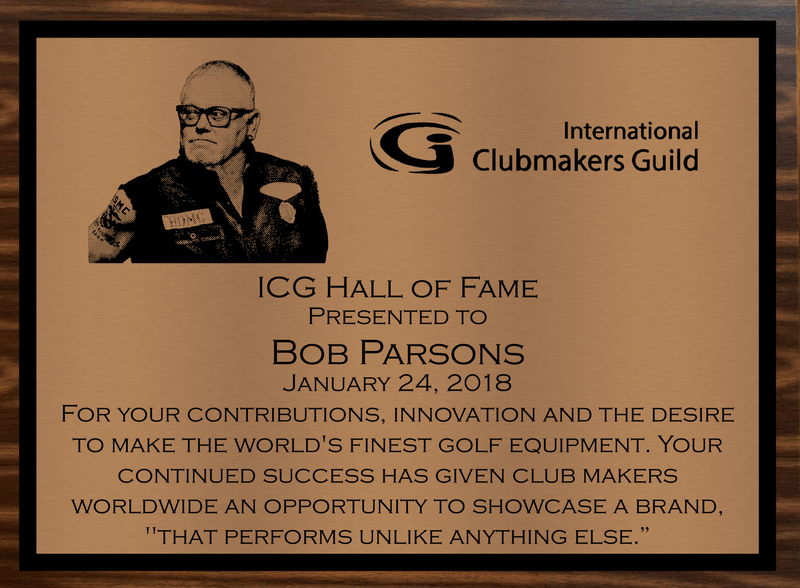 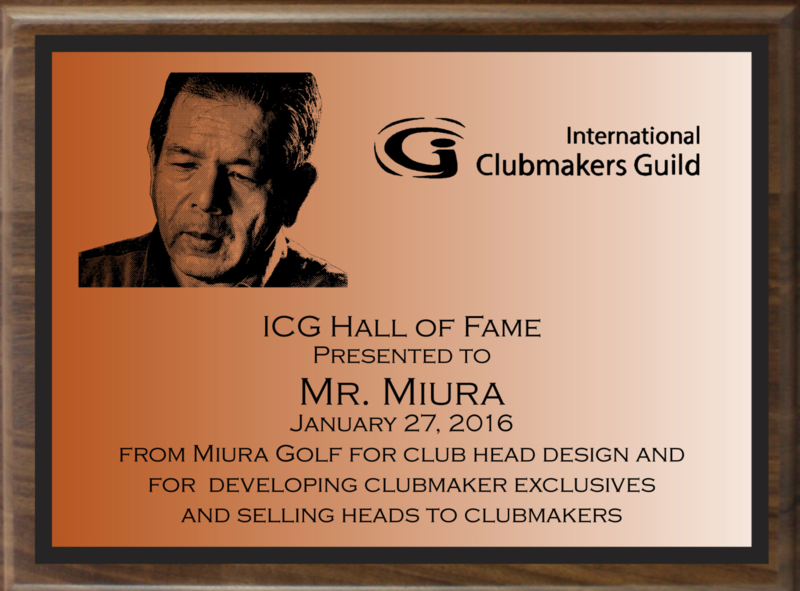 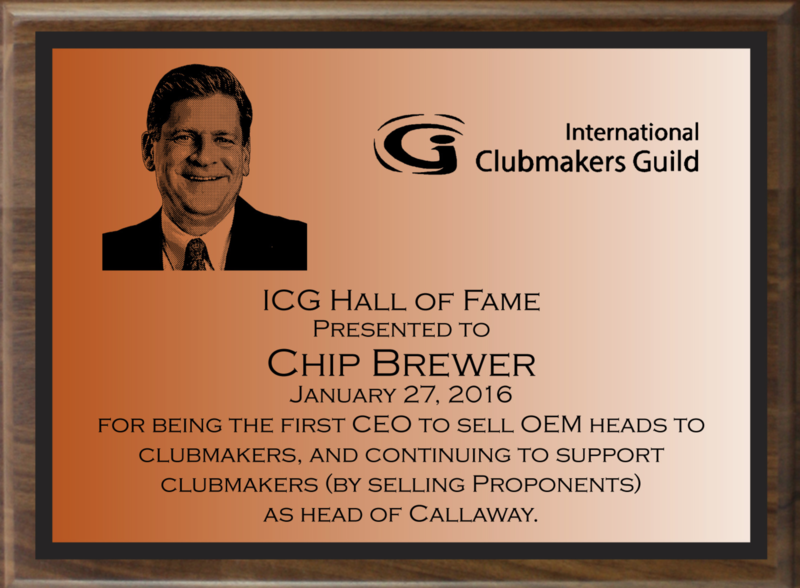 These four industry giants were inducted into the ICG Hall of Fame on January 25, 2017. 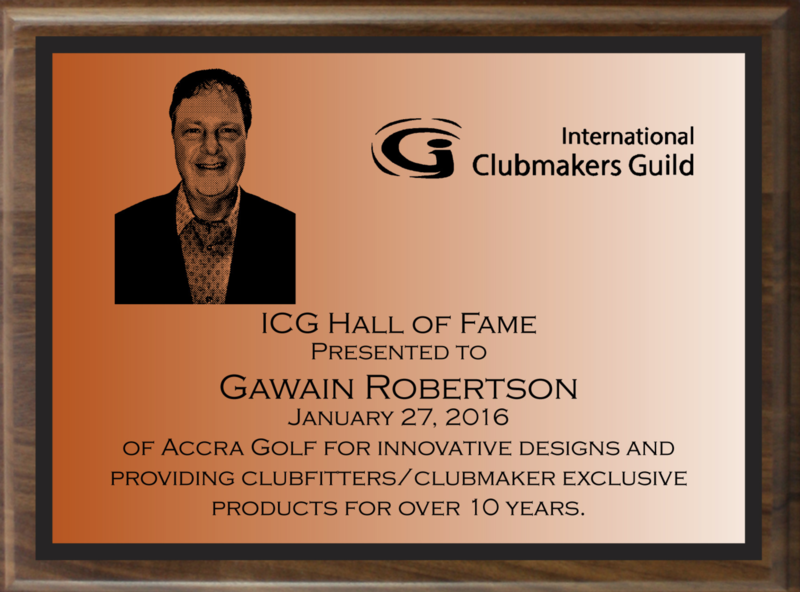 Presented to these four outstanding individuals for significant contributions to clubmaking and clubfitting. 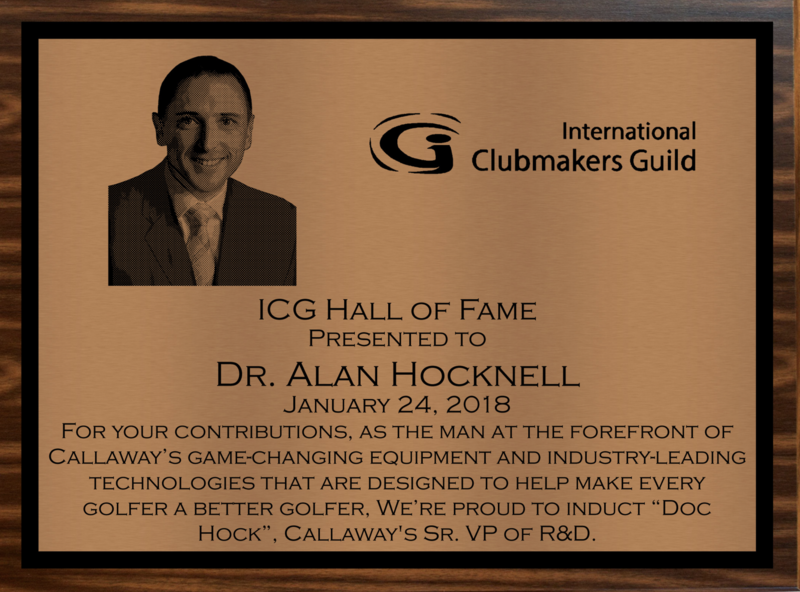 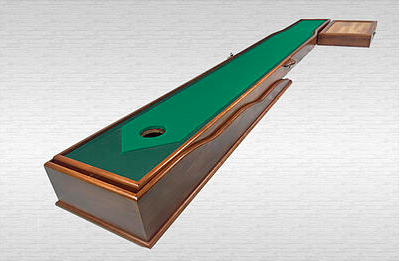 Hall of Fame Induction Ceremony (click on settings to watch in HD). 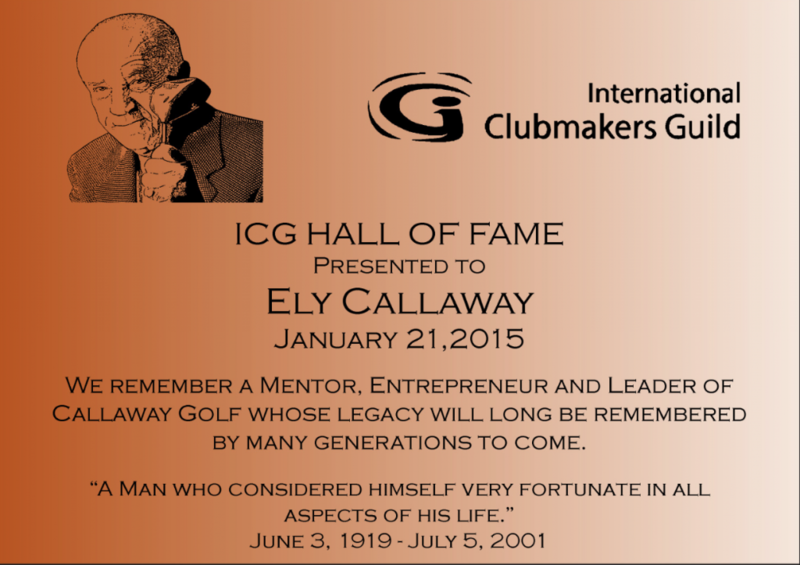 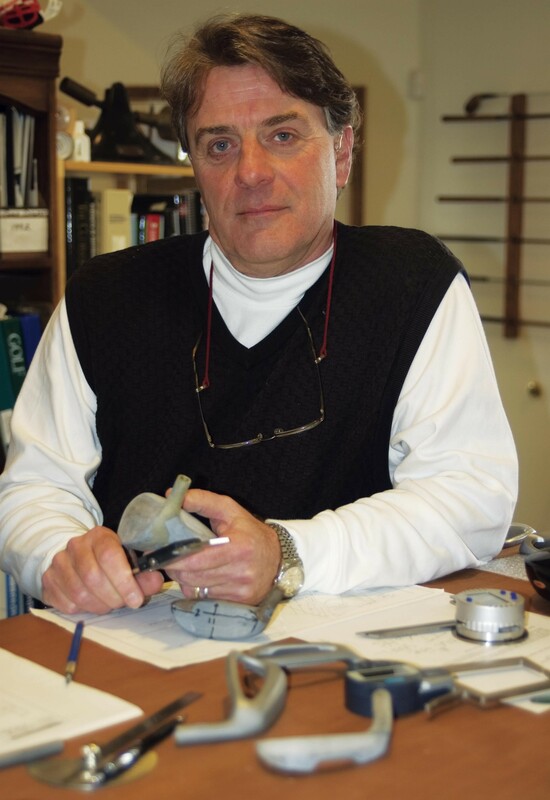 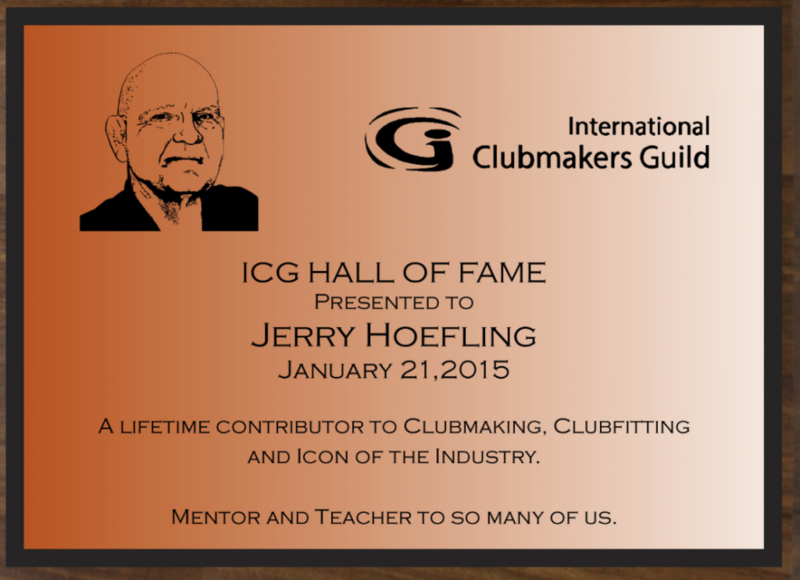 Two outstanding individuals and industry icons, Ely Callaway and Jerry Hoefling (for development of BMT shaft profiling software and mentoring) were inducted into the ICG Hall of Fame on January 21, 2015.